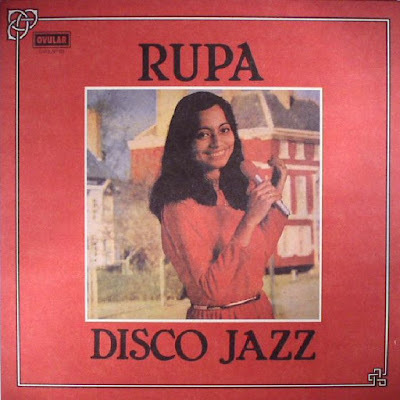 Engineered at Calgary's Living Room in 1982, "Disco Jazz" was the only release Rupa put out, working with a crack team of Canadian disco muscle and Indian studio talent to create the perfect fusion dish. East meets West, guitar meets sarod, soul meets funk and psych meets disco as Rupa and her crew groove their way through four far out moments of dance floor brilliance. Where is Rupa now? There is no info about her on the internet. 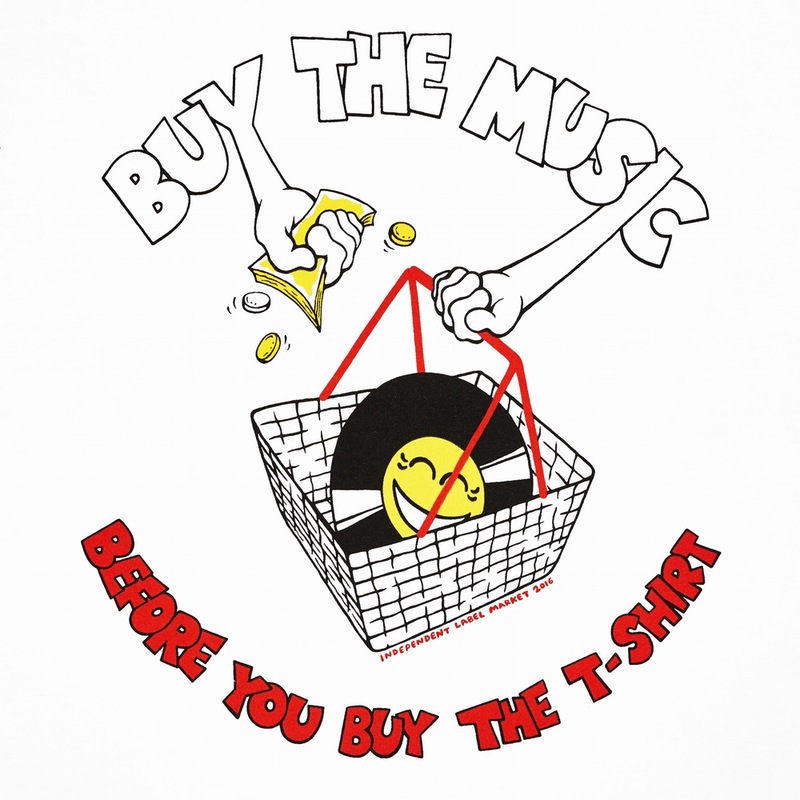 Does anyone kno wmore about her and the other musicians? Rupa .. if you're reading this .. lokkhi maa ti, arekta album hobe naa ?